Mallika Srinivasan is one of the few who is working to make farming a less tedious task for the Indian farmers through her designs and innovations. She is the Chairman and Chief Executive Officer of TAFE – Tractors and Farm Equipment Limited. 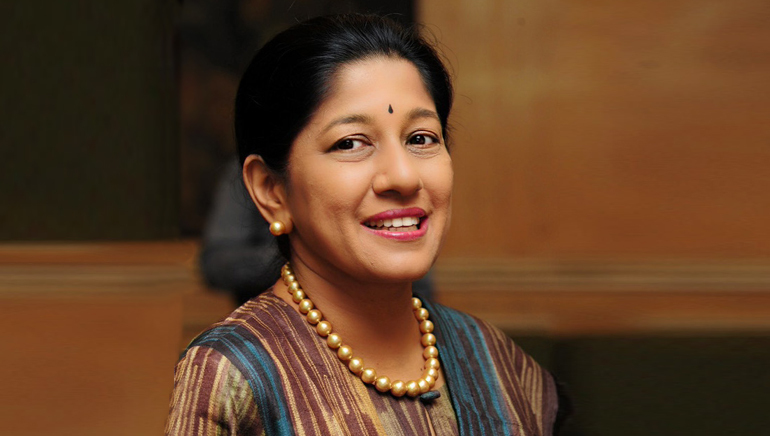 Tractor manufacturing is considered a tough business; however, she has made a name for herself in the competitive business and is regarded as one of the most successful CEOs in India. TAFE is the third-largest tractor manufacturer in the world, and the second-largest in India, by volume, with a presence in over 82 countries. She is relentlessly working towards introducing a technology that is conducive to small farms. She has also changed the face of the company by rolling out new cost-effective products. Srinivasan also stresses upon the technology being relevant to the farmers. A perfectionist by nature, Srinivasan always interacts with the farmers to take their opinion as she feels their feedback would give a clearer picture. She also promotes the cause of development of education and healthcare in India. A Padma Shri awardee, she believes in commitment and excellence.